Lady Gaga has excited all her fans with news of an new song in the near future. 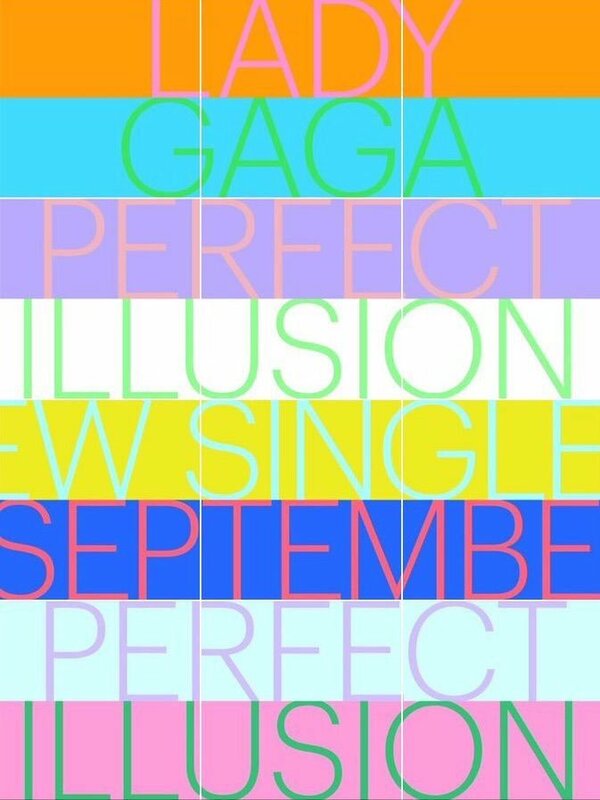 The singer posted nine images to her Instagram account last night that announced a new single ‘Perfect Illusion’ would be out in September. The singer has confirmed the new tune was created with Perth writer and producer Kevin Parker from local band Tame Impala, working alongside Mark Ronson and BloodPop. Gaga’s last album ‘ARTPOP‘ went to the top of the charts but didn’t match the performance of her earlier records. 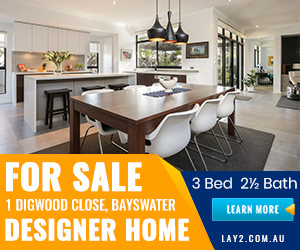 Last year the singer released an album of jazz standards with crooner Tony Bennett. Alongside her new album Gaga has also singed on to star in a new version of the film ‘A Star is Born’. She’ll be starring opposite Bradley Cooper – who’ll also direct the project. Lady Gaga will also contribute new music to the project. It’ll be Gaga’s first major film role. ‘A Star is Born’ was previously made in 1937 with Janet Gaynor. A remake in 1954 starred Judy Garland, while Barbra Streisand stood centre-stage for the 1976 version.